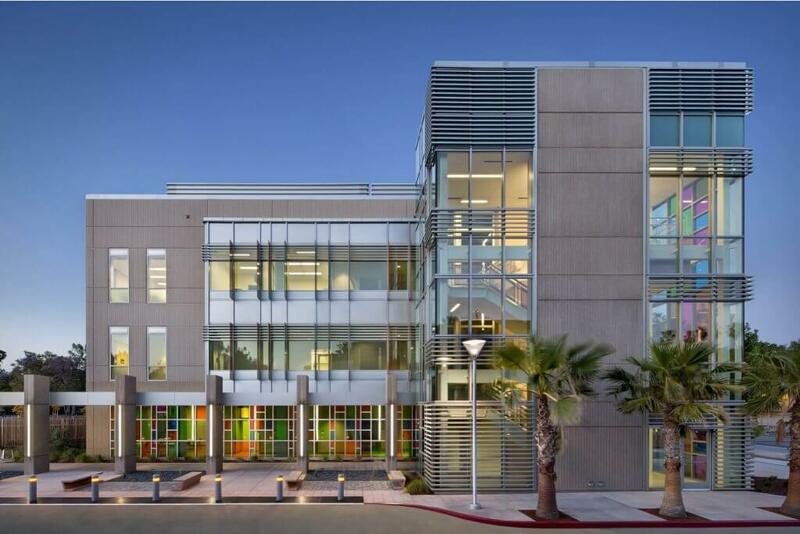 This three-level health complex occupies 3.1 acres and has 300 assigned parking spaces in downtown San Jose. 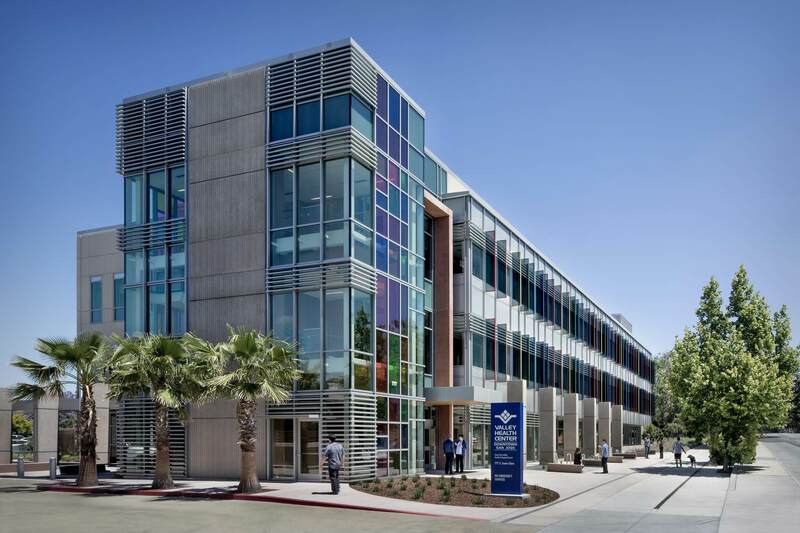 Situated amid a gateway site that will align future BART stations and major bus corridors, this state-of-the-art medical office building will serve as a bridge connecting the surrounding areas’ diverse cultural communities. 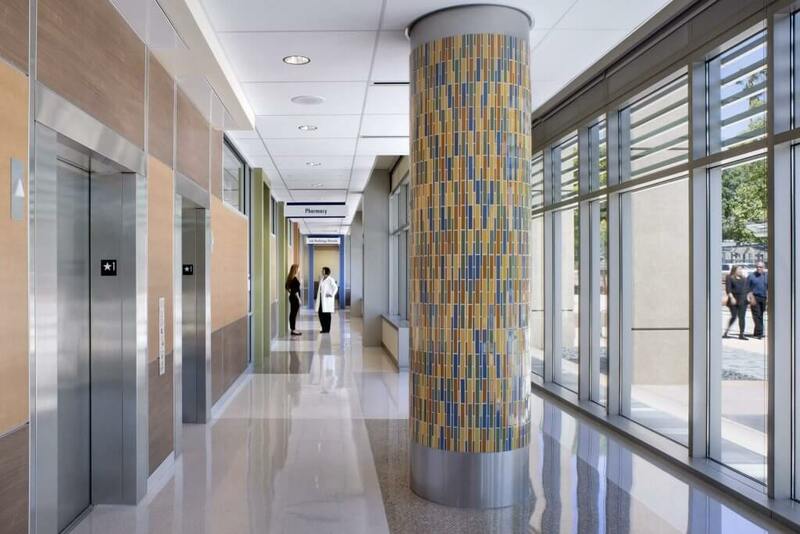 The health complex features an urgent care center, diagnostic imaging, pharmacy and phlebotomy departments, two modern medical-home modules, and the Gardner Health Clinic. 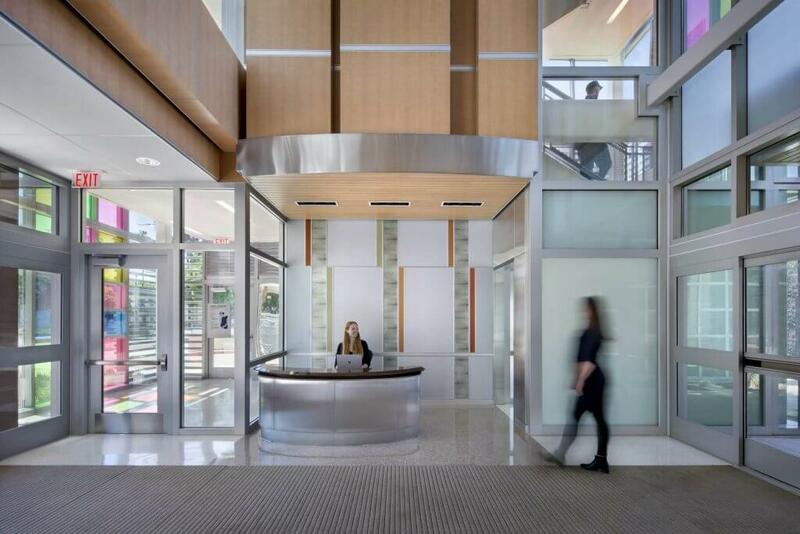 Building component features include structural steel frame and concrete slabs on metal decks, a precast concrete panel system, single-ply roofing, metal panel roofing, aluminum panel roofing and a curtain wall/storefront system.